OKEx is a world-leading digital asset exchange, providing advanced financial services to global traders by using blockchain technology. Founded in 2014, we have gained millions of dollars worth of investments from leading enterprises such as VenturesLab (co-founded by Tim Draper), Ceyuan Ventures, Giant Network Group, Longling Capital (founded by the Chairman of Meitu), Qianhe Capital Management, eLong Inc. The solid foundation has drawn experts in technology and business from the worlds top organizations, allowing us to offer safe, stable and reliable trading services through internet and mobile solutions. C2C Trading allows users to trade between fiat currency and digital assets and users can place orders at their own prices and trade freely with all other users on the platform. The digital currency bought can be withdrawn to other accounts or wallets. Index Trading is designed specifically for users who want to arbitrage by buying and selling of digital assets, instead of those who want to own digital assets. Users may buy or sell anytime with designated merchants according to the OKEx indices. The digital asset bought in Index Trading cannot be withdrawn. Token Trading A list of token pairs is available for trading. Users need to select the pair they desire to trade by scrolling down or simply type the token into the search field. There are currently 4 markets available in OKEx Token Trading: BTC, ETH, USDT and BCH markets. Futures Trading To enable OKEx futures trading, users must fully read, understand to and agree to the "OKEx Futures Trading User Agreement". Users must agree to and comply with the agreement before using OKEx futures trading and the related services. By logging into, viewing, or releasing information about futures trading, the user agrees to abide by the terms of the agreement. Currently, eight tokens are supported - BTC, LTC, ETH, ETC, BCH, XRP, EOS, BTG. The platform supposedly has implemented state of the art measures for its security. As a matter of fact, it has mentioned the steps which are integrated to ensure that the assets which are on the platform are guaranteed and backed. Only a limited amount of bitcoins are stored in the cold wallet addresses as a convenient preventive measure. Offsite backup is setup and it’s under constant monitoring and security as it stores encrypted private key paper documents. Private Key holders and individuals who are able to retrieve encrypted private keys are not the same people. Once there is a private key which is used to transfer BTC out of an address, this particular address is never used for deposits again. State of the art encryption protocols integrated within the contemporary Cold Wallet. Private keys never have and have never had contact with USBs or internet. However, despite all of these claims and promises, back in October 2017, news spread like wildfire that accounts in the exchange have been attacked. While the exact amount of the theft was never unveiled, the company did come up with a public announcement and revealed that most of the accounts, even though they weren’t that many, were hacked due to reasons which were out of their control. The first example was password type which is too simple and incredibly insecure. There is no reason to believe that this is an exchange which isn’t reliable or is a scam. 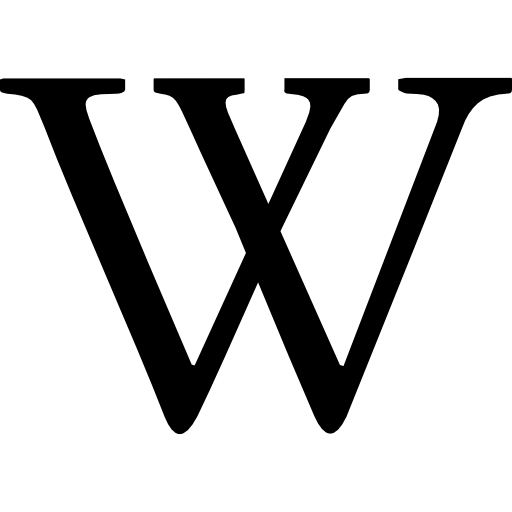 It is operating for a long period of time and it has never put its users in jeopardy. 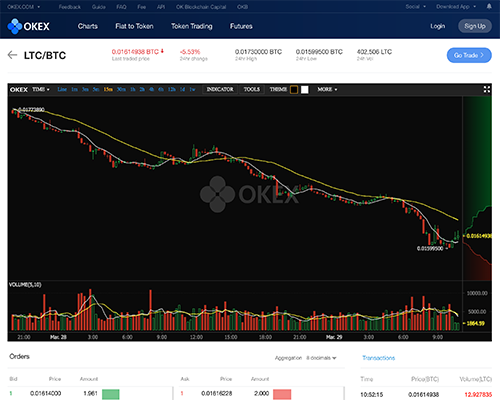 OKEX is a digital asset exchange owned by OKCoin. The company behind both of them is based in China and focuses primarily on the domestic market. OKEX offers extremely low trading fees when compared to the competition. That being the case, only three coins are available for trading. The addition of futures contracts may be nice for miners willing to hedge their “crops”, although we would not recommend trading in them unless you are very experienced. Here is a summary of OKEX. OKex has been proven cheating in trade volume in their exchange.